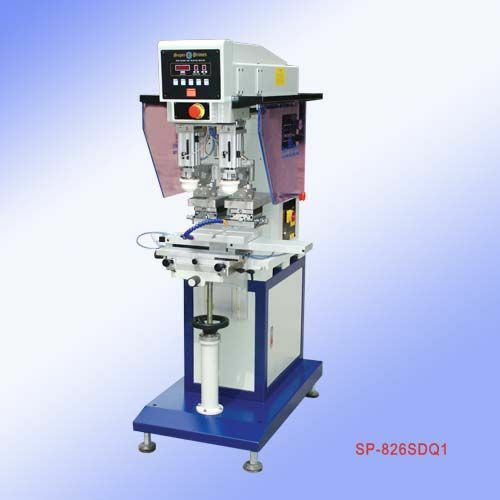 Physically fast drying.Dries at 20℃ within 2-3 min. 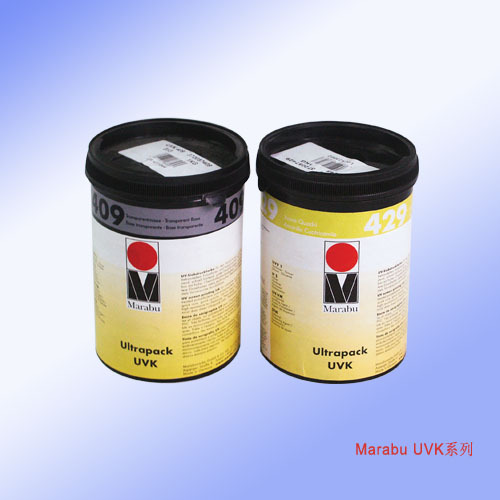 (for overprintability),at 30℃ within 30-40sec. 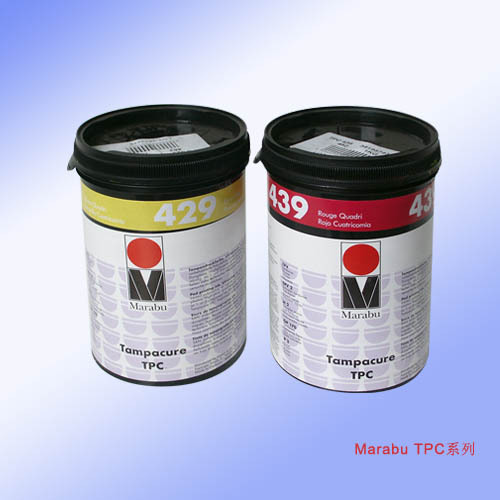 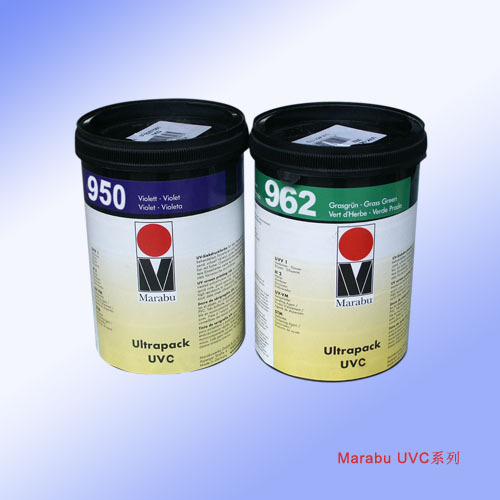 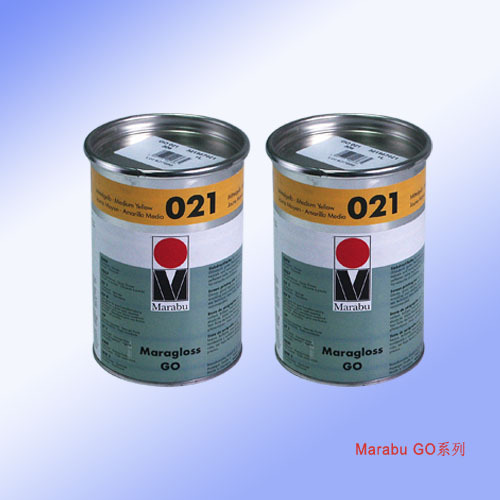 Only pigments of high fade resistance are used in the Maraprop PP range.Shades mixed by adding bronze binder or other colour shades,and especilly white,have a reduced fade and weather resistance depending on their mixing ratio.The fade resistance also decreases if the printed ink film thickness is reduced.The pigments used are resistant to solvents and plasticizers. 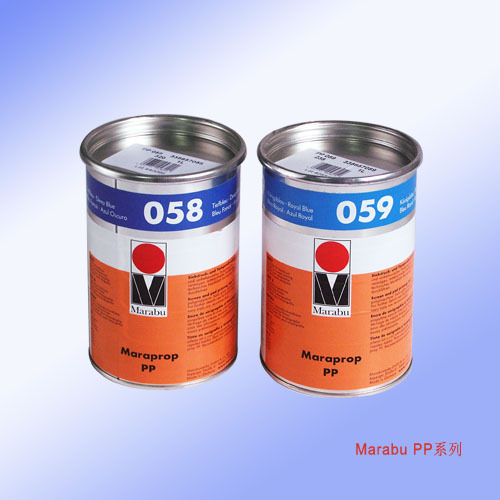 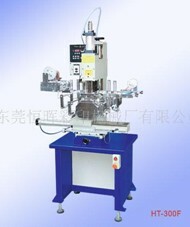 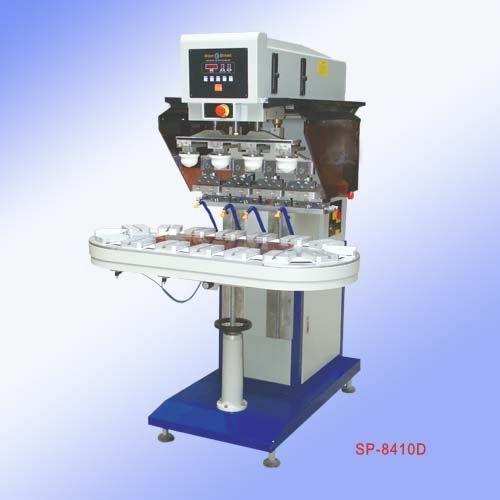 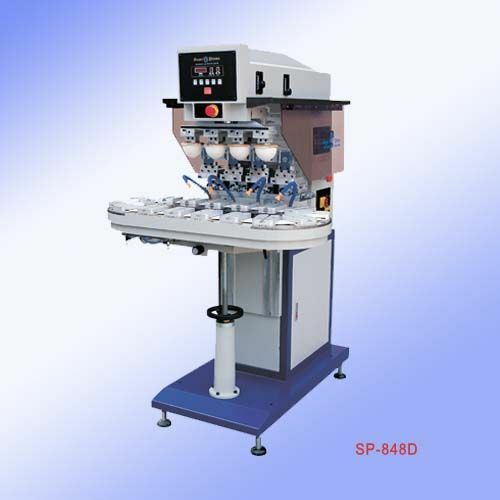 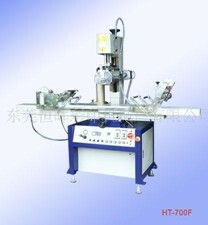 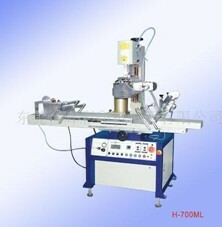 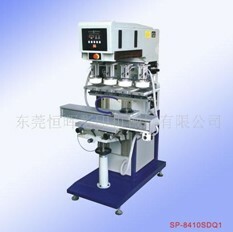 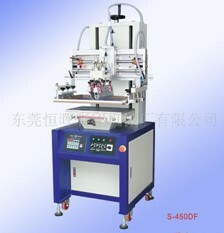 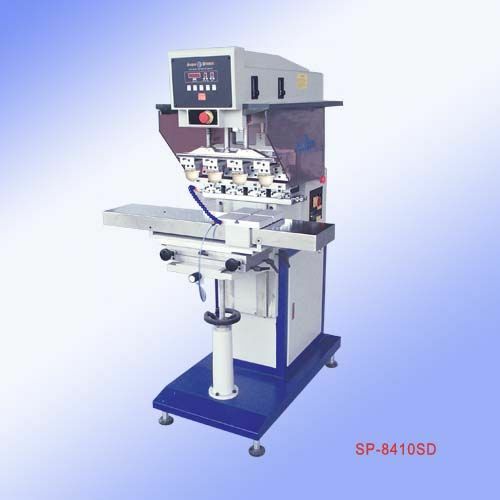 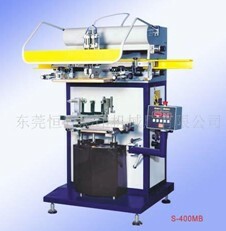 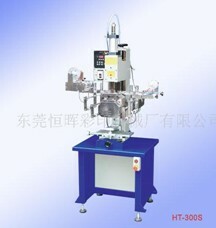 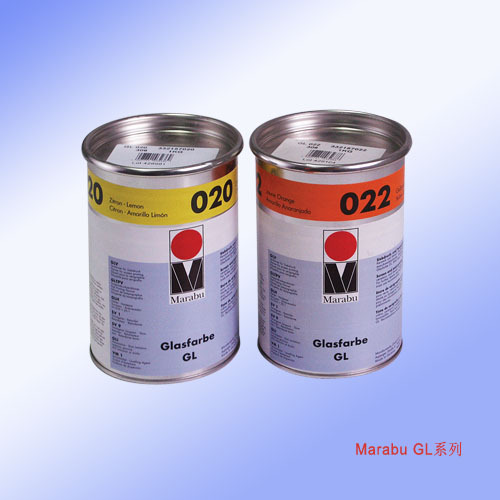 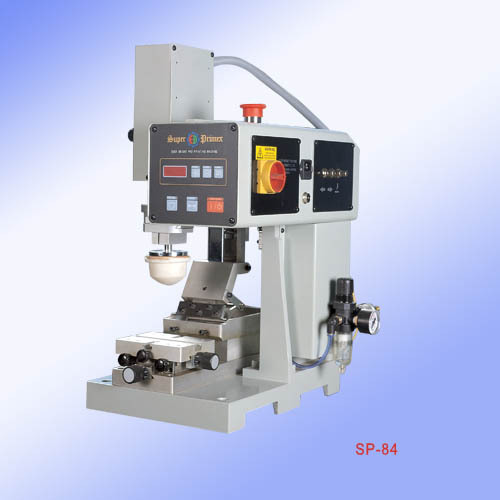 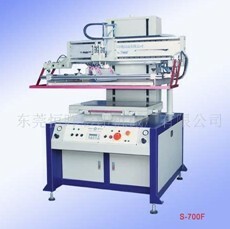 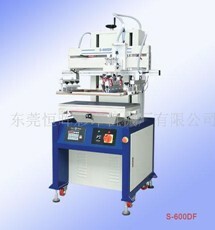 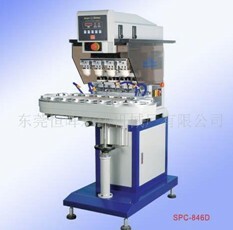 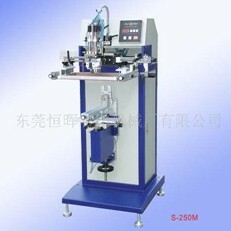 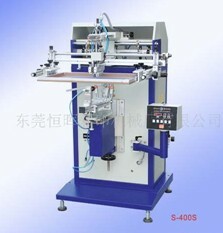 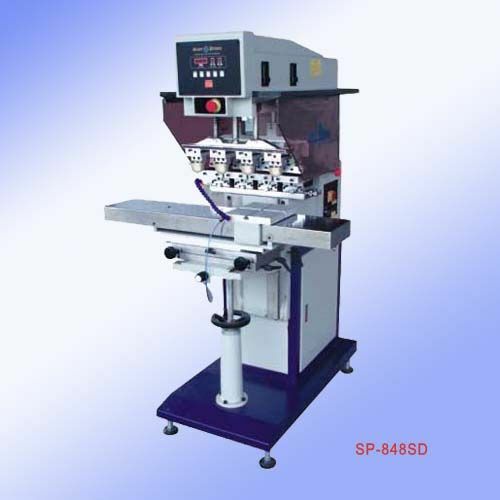 After proper and thorough drying,the ink film has an outstanding resistant surface and a high flexibility which is very important for these materials.If this is demanded,please refer to our 2-component systems like Tampapur TPU,Tampapol TPY or Tampaplus TPP with the appropriate pre-treatment. The satin gloss and fast drying ink Maraprop PP is mainly used when printing onto polypropylene,for example to decorate advertising products or to mark injection moulded parts.Its good adhesion enables prints on many non pre-treated polypropylene materials.Mostly a pre-treatment of the surfact by flaming,by Corona discharge or by applying our Special Primer P2 is not necessary.